TRS Palace in Karamadai, Chikkarampalayam by TRS India Property Developers (P) Ltd.
By TRS India Property Developers (P) Ltd.
1000.00 sqft. 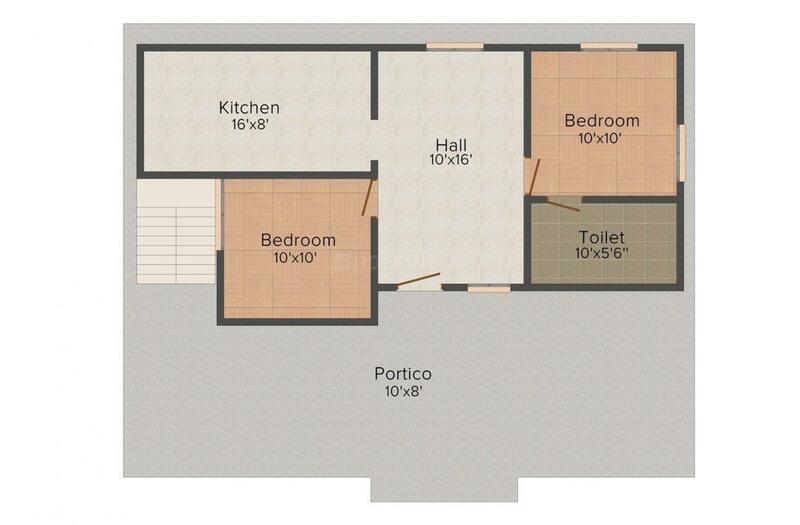 - 3000.00 sqft. If you wish to change your present home and setup in a luxurious apartment that you have always aspired for, then TRS Palace can fulfill your dream. TRS Palace gives you the opportunity of living an elegant, classy and lavish lifestyle. This is an ultra-modern residency that is designed exclusively for modern people who aspire living in comfort and luxury. Relish spending unforgettable moments with your family at TRS Palace, which truly is a palace of your dreams. So grab the opportunity and make the most of it. Karamadai is a fast emerging suburb in Coimbatore. Intersected by the Mettupalayam Road (National Highway 67) and State Highway 168, this area enjoys good connectivity with its neighboring areas. Karamadai and the Mettupalayam Railway Stations are the nearest stations from this area. Coimbatore International Airport also lies a brief driving distance away. The locality houses the famous Ranganathar Temple and Nanjundeswarar Temple which are well- visited by people residing in and around this locale. N A New Sun Melting, O S R Engineering Industries, the KG Denim factory, TRIGGER Jeans factory, Textile Spinning Mills & Foundries are some of the industries here which offers a number of job options to the inhabitants. The Monarch International School, SVGV Matriculation Higher Secondary School, Dr. R V Science and Arts College are some of the reputed schools here. The presence of many educational institutes, hospitals, health care centers and eatery joints ensure smooth functioning of daily life of the residents. 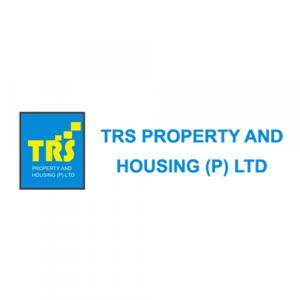 TRS India Property Developers (P) Ltd.
TRS India Property Developers (P) Ltd. is one of those Real Estate Companies that holds an eminent reputation of constructing high class designed homes. Their projects are generally designed with the aim of providing luxurious and quality lifestyle to modern individuals. They understand the modern trend and design the projects accordingly. Backed by a well knit team, the firm strives hard to achieve customer satisfaction in its every project and continues to travel on the path of unhindered success. 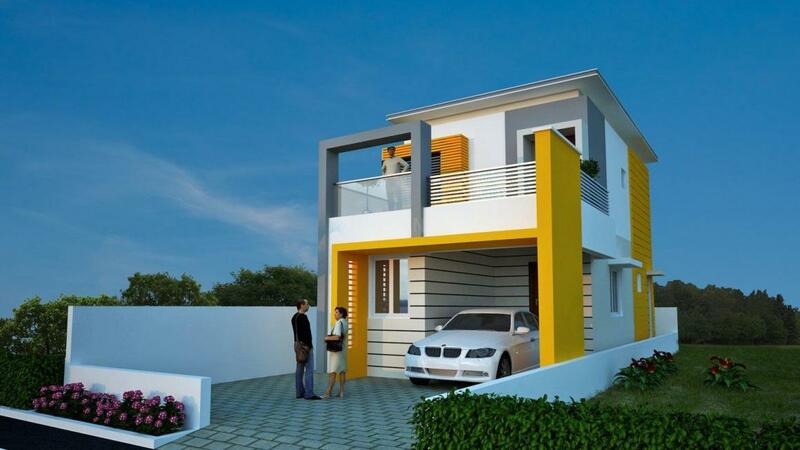 More Projects by TRS India Property Developers (P) Ltd.